The term ‘predominantly mountainous’ doesn’t do justice to a country where over 90% of the land is upland. 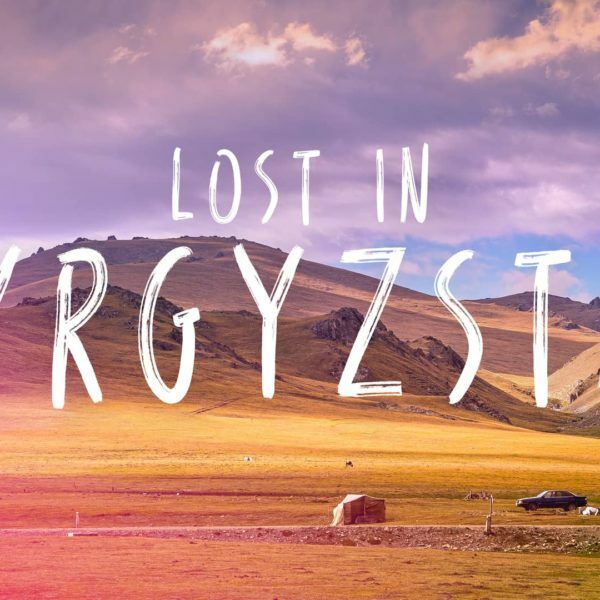 This fact of nature has given Tajikistan a precious advantage over its neighbours, namely some of the most inspiring, high-altitude landscape in the world. Within an hour of Dushanbe lie multi-hued lakes, peaks that beg to be climbed and high passes that thrill even reluctant travellers. In among this natural splendour are scattered villages and towns which survive cheek-by-jowl through each extreme season. 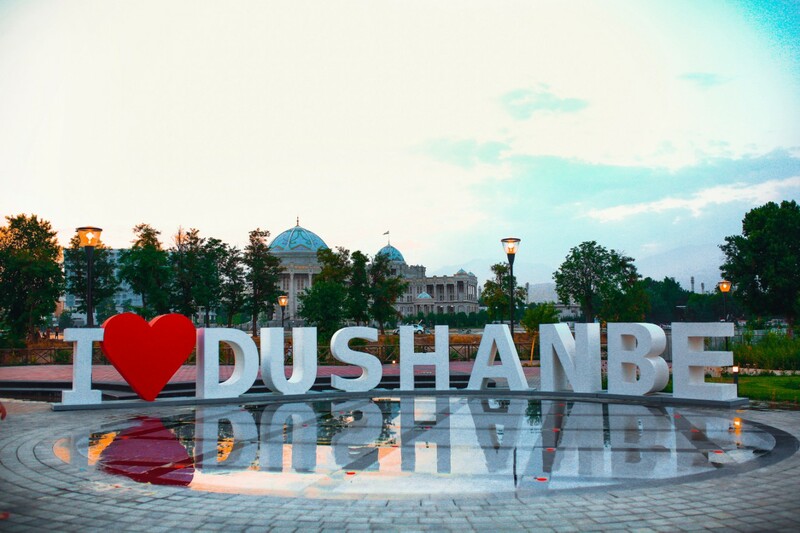 Our guide will meet you in the airport and accompany to Dushanbe. 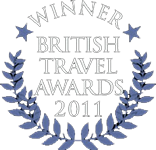 The entire day is dedicated to a guided city tour. First of we will visit Rudake Park, National library, White House, National state seal, and House of parliament. 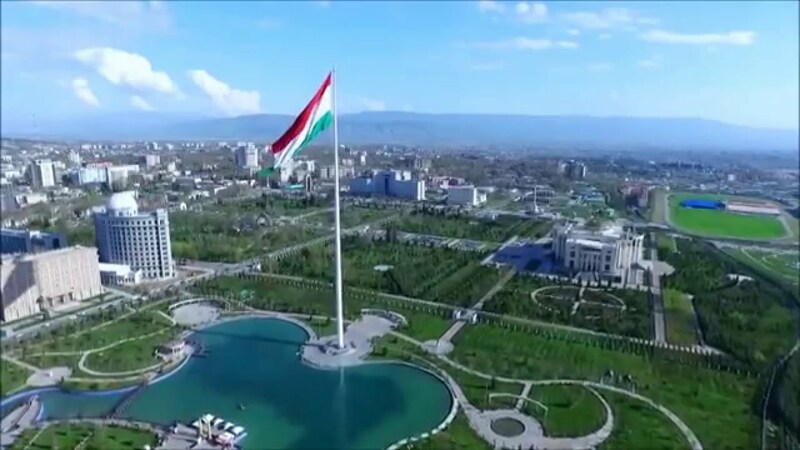 After it we will walk in National park to make photos of Ministry of Inner Affairs and the biggest National Flag in the world – 165 m high pole, 30 m wide, 60 m long. After excursion in Central Museum you will have lunch. Then you will visit to Gurminj Museum of traditional musical instruments. To feel real life you should visit Asian bazar. It has colorful goods, fruits and vegetables. 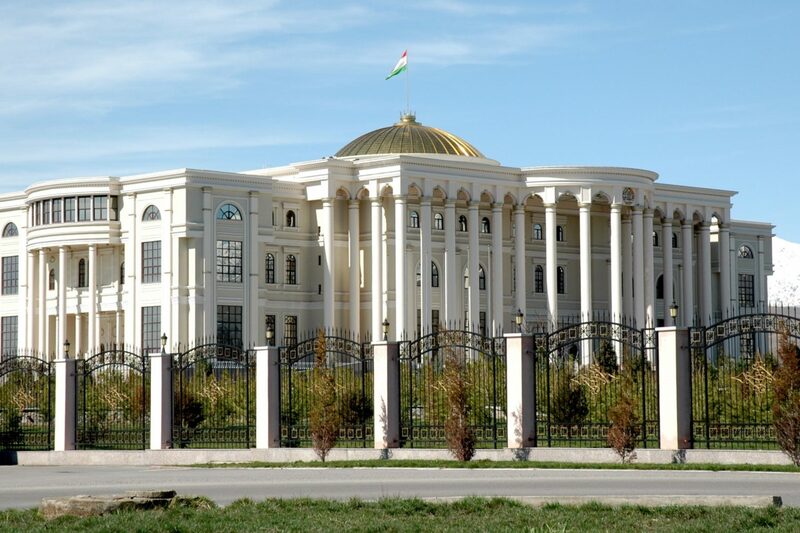 We will see today the main highlights of Dushanbe and you will find out many interesting facts about Tajik people. Night is in a hotel. Today we will drive to Kalai Khum village. You will see Norak water reservoir that is called Tajik Sea. The highest point of the day is Shuraba pass (2 267 m) and after drive along Afghanistan border starts. 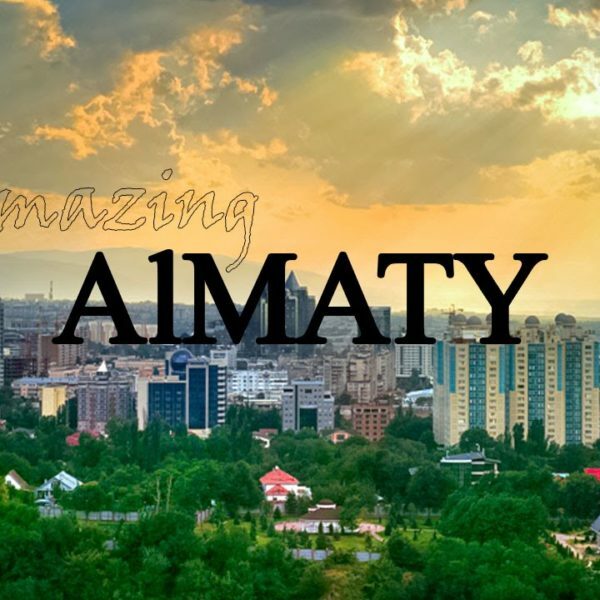 This part will amaze you by its unique mountains – it is already Territory of Pamir Mountains. Over the centuries, the Pamirs have inspired the world’s greatest explorers – Marco Polo, Hsuan Tsang, Mirza Muhammad Haidar. And now you also have a chance to travel here. You will drive along natural border – Pyanj River. Having visited the Pamirs, many travellers called this giant mountain system the ocean of white and blue mountains. Night is in a hotel. In the morning we will drive to Khrorog. It is perhaps one of the tiniest cities on the map of the world. It is surrounded by rocky mountains from all four sides. The town was built on the confluence of the 3 rivers where Shokhdara river and Ghund river flow into Pyanj river. On the way to Khorog you will meet Pamir people. A number of anthropological features set the Pamir people apart from the Tajik people. Among the Pamiris, there is a high percentage of people with blonde hair, fair skin and blue eyes. Pamirs Mountains are the highest mountains in the world with human population after the Himalayas in Tibet. Life in the mountains made traditions of local people different from Tajik people. Night is in a hotel. In the morning you will have half day city tour to walk around. The road from Khorog to Kalai Khum is the same as you had before. This area consists of high rocky mountains over 6 000 meters and only 1 road was possible to be built. Passing though the Pamirs, the tourists have the rare opportunity to not only marvel the beauty of virgin environment, but also know more about the ethnography, history and everyday life of mountain dwellers and with this imagine how the history of humanity evolved as in the story of creation. On the way we will stop in small villages to communicate with local people and to see their life. Human settlements are located on both sides of the river in narrow mountain valleys. On the other side of the river you will see Afgan stony villages and gardens. Night is in a hotel. 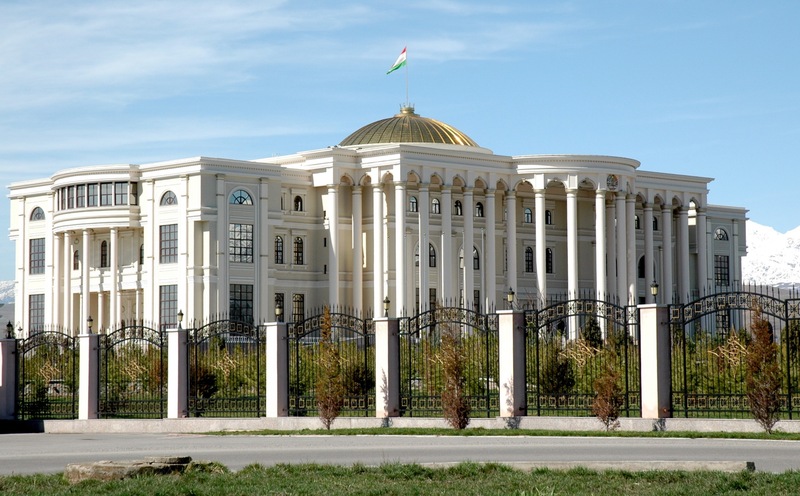 In the morning we will drive to Dushanbe via mountain road. You will drive over high Khoburubot Pass (3 252) known as Western Pamir Tract. 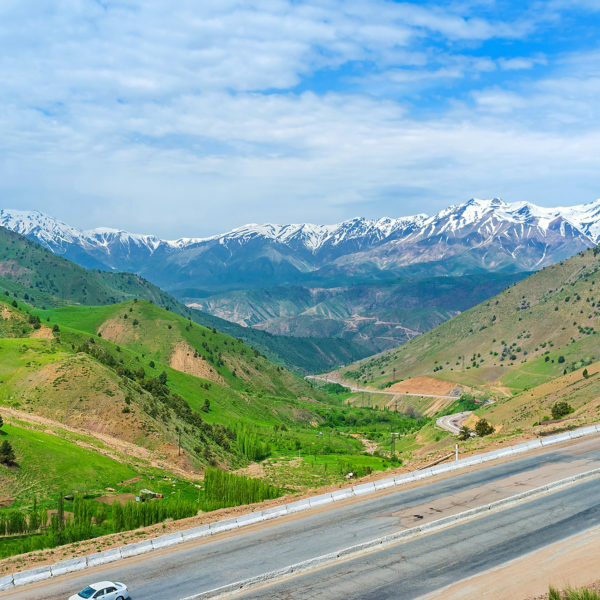 The road goes through the most picturesque river valley and amazing gorges in the terrain, where one can stop for rest and shoot photos of the mountain and rivers. On the way you will see small villages and meet local people. Tajiks are by nature hard working, hospitable, and kind-hearted. This nation greatly respects its traditions and folklore. 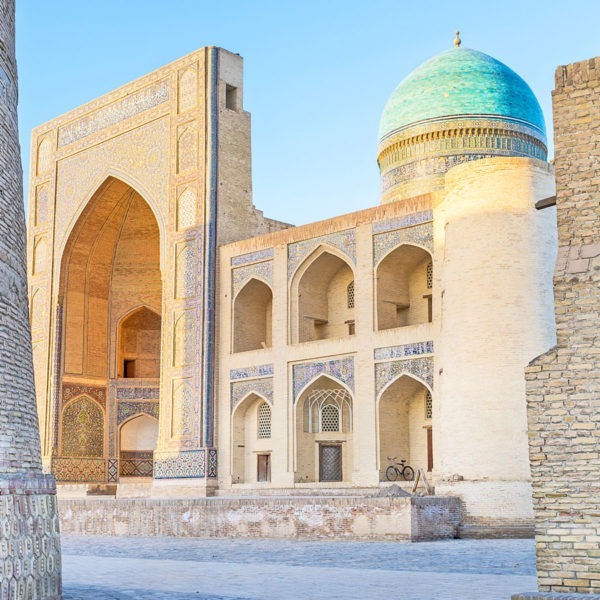 This trip is attractive for the lovers of exotics, those curious about the ethnic and cultural diversity and captivated by the beauty of wild nature. Night is in a hotel. Our trip today is to high Mountain lake – Iskanderkul (2 255 m. a. s. l.). It is situated in the famous Fann Mountains. 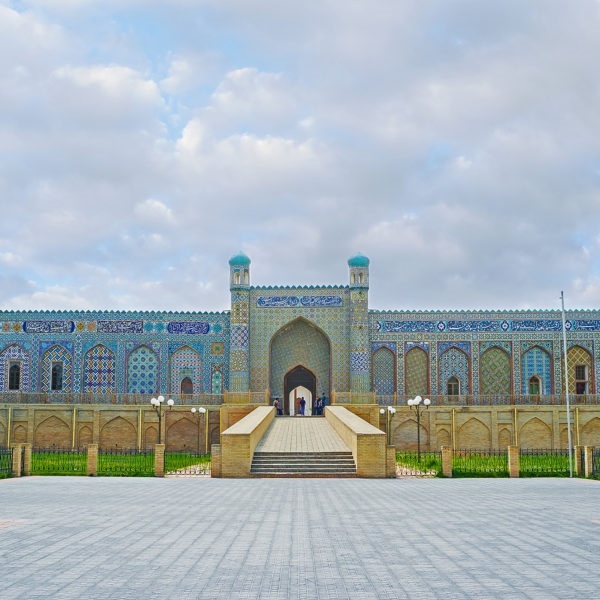 This fabulous area is one of the best places of Central Asia. The road to the lakes goes over Anzob pass (3 372 m) with amazing panorama views. After arrival to the lake you will go for a walk along it beaches. Also we will hike 40 minutes to see a waterfall. 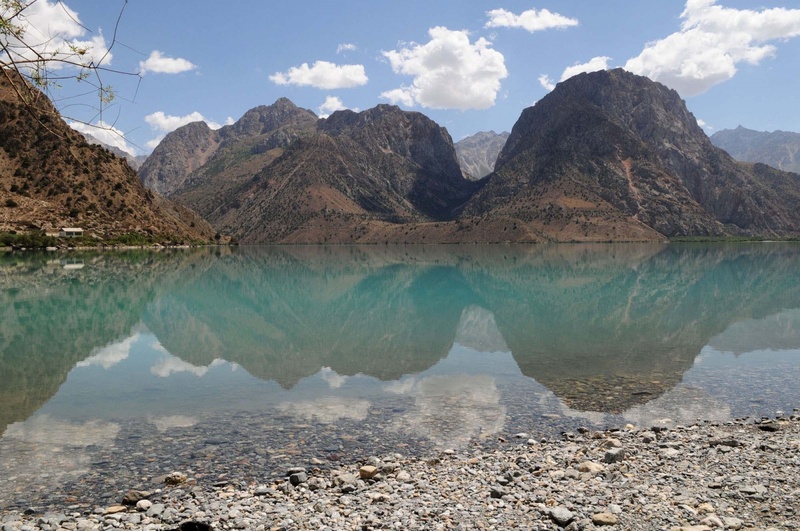 Tajikistan takes the second place among the CIS countries for volume of water resources: it has the highest water reserves of all Central Asian countries with more than 1 000 rivers, 2 000 lakes and 8000 glaciers. After having the rest near the lake we will drive back to Dushanbe. Night is in a hotel.